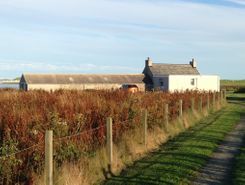 3 BEDROOMS, 0.7acres, LARGE WORKSHOP, BEAUTIFUL ISLAND OF SANDAY, ORKNEY! 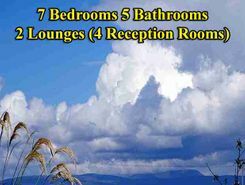 7 Bedrooms, 5 Bathrooms (4 En-suite), 4 Reception Rooms + Optional Contemporary 1 Bedroom Cottage In Orkney, Scotland. Freehold OIRO £385,000 OIRO £485,000 with CottageExcellent B&B & Retreat opportunity.